American tuner Callaway has announced that the stunning Corvette AeroWagon concept that it presented all the way back in 2013 will become a reality in a few short months. The production model will be all but identical to the concept (pictured). 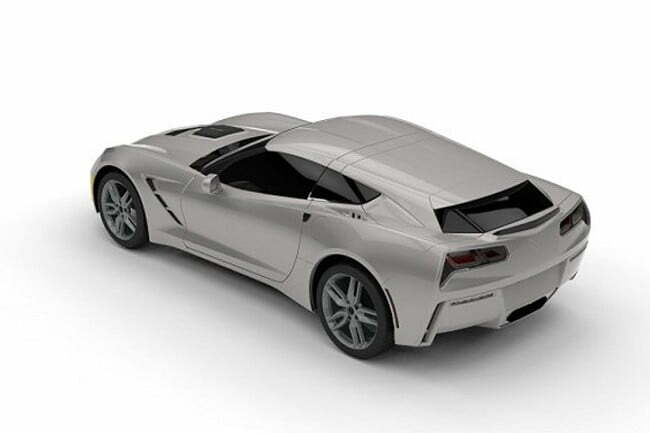 Starting with a stock, seventh-generation Chevrolet Corvette, Callaway will add a longer roof panel accented by a spoiler and a more upright C-pillar in order to turn the Stingray coupe into a sleek shooting brake. Every body panel added during the conversion will be crafted out of carbon fiber in order to keep weight in check. The conversion is compatible with every seventh-generation Corvette regardless of whether it’s a base model powered by a 455-horsepower V8, or a range-topping Z06 model equipped a supercharged V8 rated at 650 horsepower. Understandably, only coupes are eligible to become wagons; convertibles need not apply. What’s surprising is that the conversion is reversible in just a matter of hours, though going back to a coupe is likely out of the reach of the average DIYer. The AeroWagon is head-turningly stylish, and it’s markedly more practical than a standard Corvette coupe because it offers more cargo capacity. It’s still a sports car, though, and Callaway told Boldride that there’s not enough space to bump the ‘Vette’s seating capacity up to four by adding a rear bench. Similarly, a full-blown four-door model has been categorically ruled out. 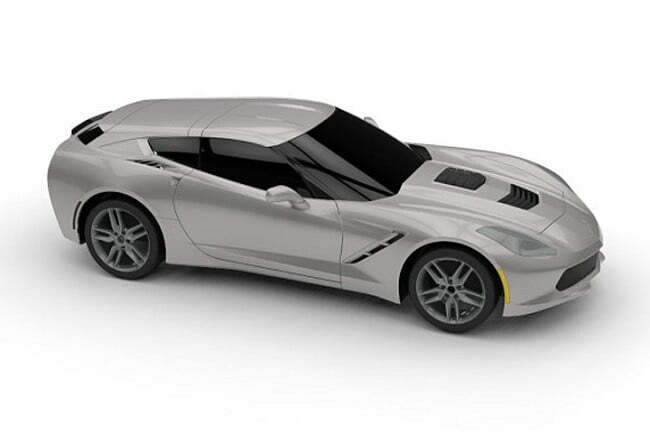 Enthusiasts who want to turn their Corvette into a shooting brake will need to ship it to Callaway along with a $15,000 check. Having the carbon fiber add-ons painted in the same color as the body will set owners back another $1,500. Production will take place in either California or Connecticut, depending on where the donor car is located, and the first deliveries are tentatively scheduled for later this year.